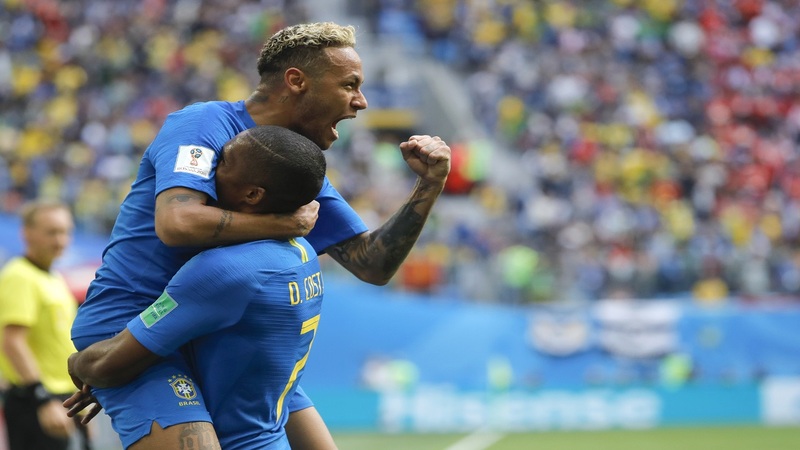 Brazil's Neymar, top, celebrates with teammate Douglas Costa after scoring his side's second goal during the group E match against Costa Rica at the 2018 football World Cup in the St. Petersburg Stadium in St. Petersburg, Russia, Friday, June 22, 2018. (AP Photo/Dmitri Lovetsky). Brazil doctors have been busy lately at the World Cup in Russia, with even the team's coach needing medical attention. Douglas Costa and Danilo have been ruled out of the match against Serbia on Wednesday, the team said Saturday, but added Brazil coach Tite was doing just fine despite undergoing treatment after pulling a muscle while celebrating a goal. "We are in a situation that even the coach got injured — that's a first in my career," team doctor Rodrigo Lasmar said with a smile. "He had a small muscle injury in his thigh, but nothing to worry about. He said it himself that his work is done with the head." Tite pulled a muscle during his wild celebrations after Philippe Coutinho's late goal in the team's 2-0 win over Costa Rica on Friday. 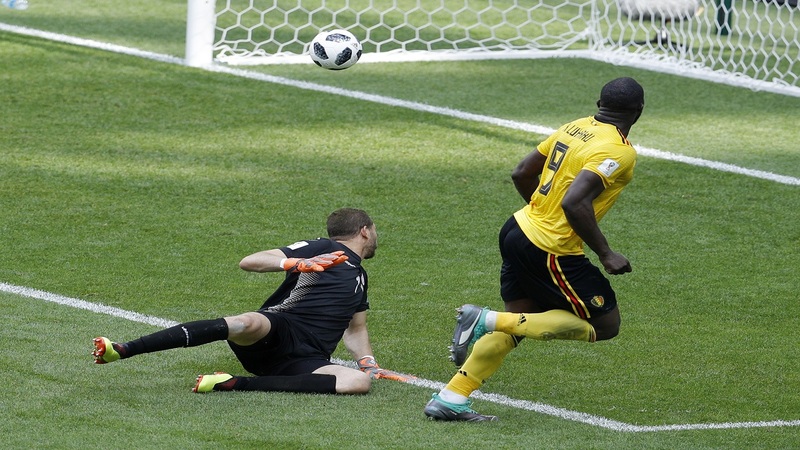 He was unintentionally pushed to the ground by substitute goalkeeper Ederson Moraes as the coach ran onto the field from the dugout after the goal in the first minute of injury time. "He started rehabilitation work, but taking everything into consideration, he is fine," Lasmar said, laughing. There was no reason to joke about Costa and Danilo, though, who won't travel with the rest of the squad for the match against Serbia in Moscow. Danilo had already missed the match against Costa Rica because of a right hip problem sustained in training before the World Cup. Costa hurt a right thigh muscle in the second half against Costa Rica in St. Petersburg. He had replaced Willian at halftime and would likely be one of Tite's options to start the game against Serbia. "He complained about pain late in the second half," Lasmar said. "He wasn't running as fast, but was able to continue playing." Lasmar said Costa's injury was a bit more serious than Danilo's but didn't elaborate on a timetable for the players' recovery. "Danilo has an injury that will heal more easily," he said. "Costa hurt a muscle that is required more often." Both players will remain at the team's training base in Sochi for treatment. Brazil had already had to deal with an injury scare involving Neymar, who left one of the team's training sessions limping because of pain in his right ankle. 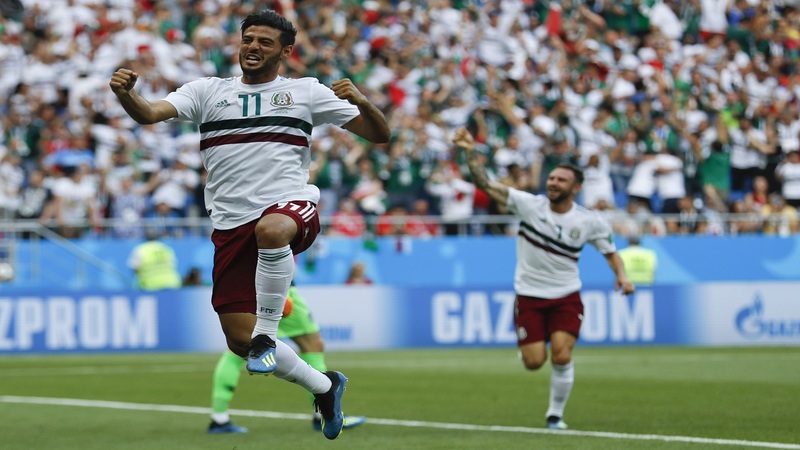 The team's biggest star played from the start Friday and scored Brazil's second goal in injury time in the important victory that kept the five-time world champions in a good position to advance to the next round. A draw against Serbia will be enough for Brazil to reach the round of 16.